A specialised convenience shopping centre fund. 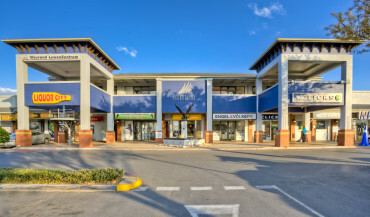 Our portfolio consists primarily of retail assets, focusing on convenience shopping centres ranging from 3,500m2 to 18,000m2 located in growing affluent areas within the major South African cities. 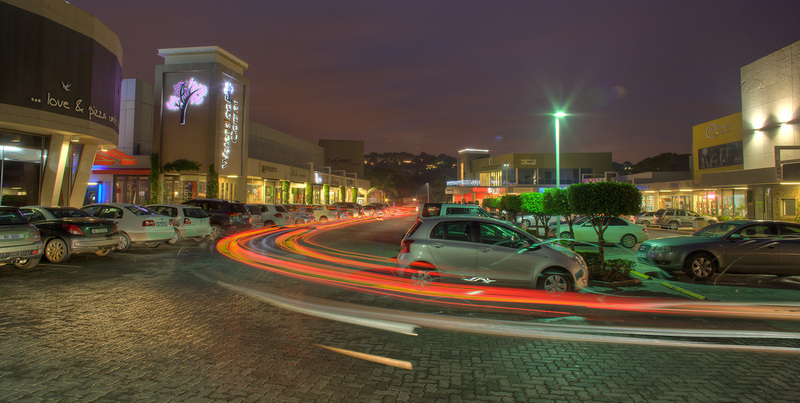 We also partner with experienced retail developers on retail development projects. See developments section for more detail. 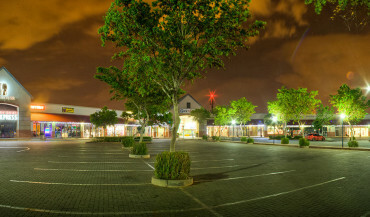 Established in 2006, Rapfund Investments is a long term investor in commercial property with a stated objective of growing distributable income and generating capital growth. 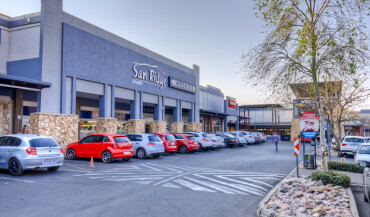 Our portfolio consists primarily of retail assets, focusing on convenience shopping centres ranging from 3,500m² to 18,000m² located in growing affluent areas within the major cities.